Take a hike! No, really, take a hike. Around Towson, that is. 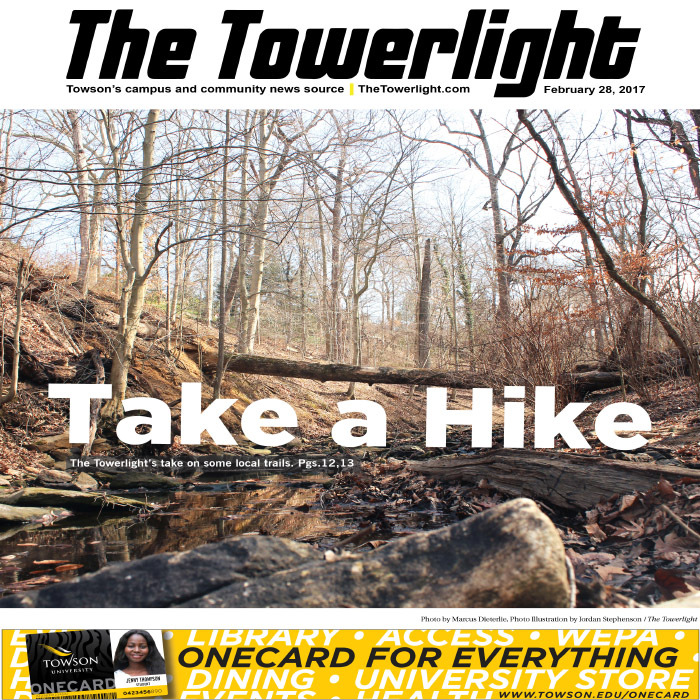 The Towerlight has found some pretty sweet hiking spots near campus for nature-lovers of all interests and skill levels. So lace up your boots or some comfy sneakers (maybe even pack a picnic) and get a move on. We’re burning daylight here. A pensive chicken at Cromwell Valley Park. Photo by Cody Boteler. Cromwell Valley State Park. Photo by Sam Shelton. Double Rock Park. Photo by Marcus Dieterle. 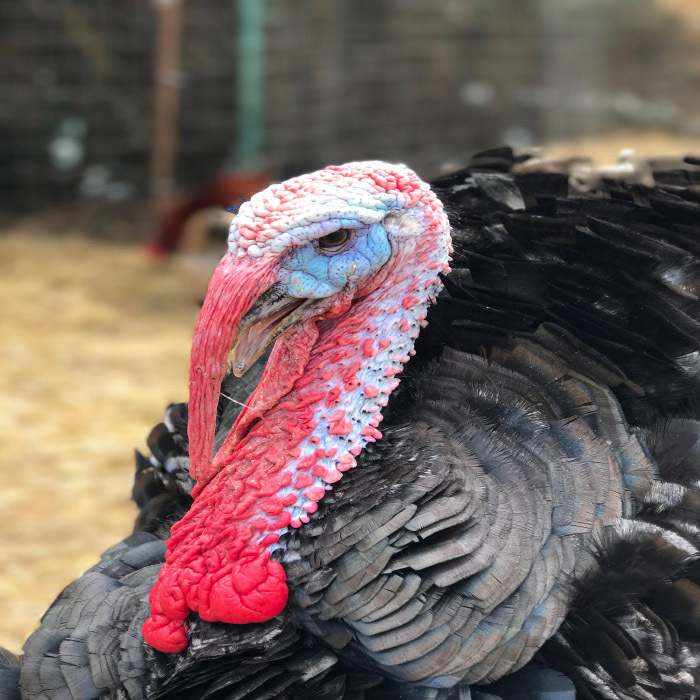 A turkey at Cromwell Valley Park. Photo by Cody Boteler. Loch Raven Reservoir. Photo by Sarah Rowan. The NCR Trail. Photo by Sarah Rowan. 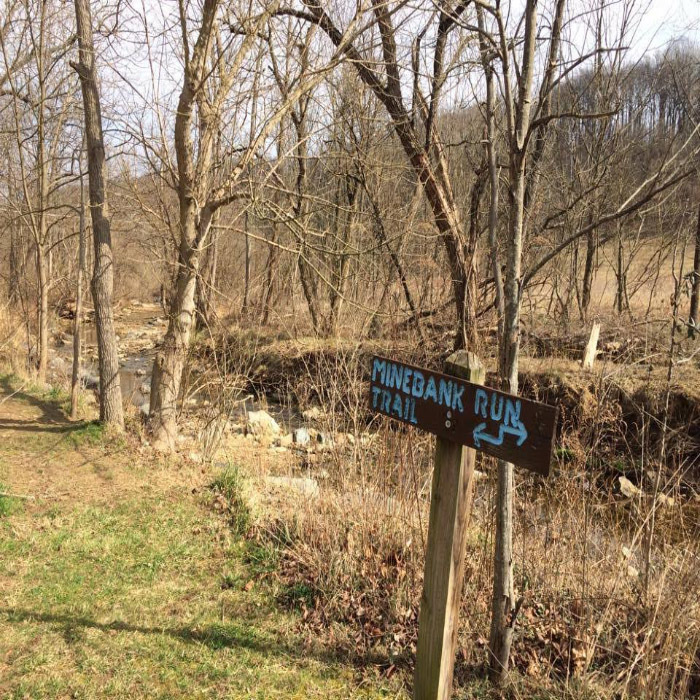 Minebank Run in Cromwell Valley Park. Photo by Cody Boteler. Cromwell Valley Park. Photo by Sam Shelton. Trees in Cromwell Valley Park. Photo by Sam Shelton. Minebank Run in Cromwell Valley. Photo by Sam Shelton. Cromwell Valley Park is about a 15-minute drive from campus, and it’s definitely worth the short jaunt. The park has short hiking loops that aren’t too strenuous—and are all worth it. There’s a giant meadow, a stream to hike along (or jump through!) and a hill with a surprisingly high elevation and tree cover, given the location. There are outdoor classes, workshops about primitive technology, and festivals all coming up. It’s a park you won’t want to miss. 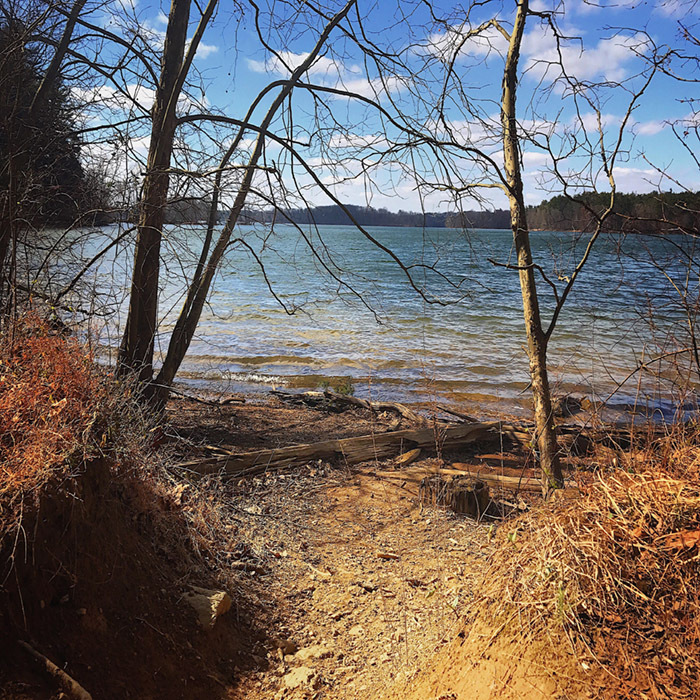 Not even 15 minutes away from campus lies one of the area’s largest hiking destinations – Loch Raven Reservoir. At 3.75 square miles, the reservoir provides drinking water for Baltimore City and most of Baltimore County. In addition, its watershed is covered by miles and miles of paths and fire roads for activities like running, hiking, biking and horseback riding. Each weekend, a 3-mile section of Loch Raven Drive shuts down along the reservoir for bikers and walkers to enjoy a break from busy, vehicular traffic. For fishers, the Loch Raven Fishing Center rents out boats and canoes, and provides the only boat ramp with access to the reservoir. 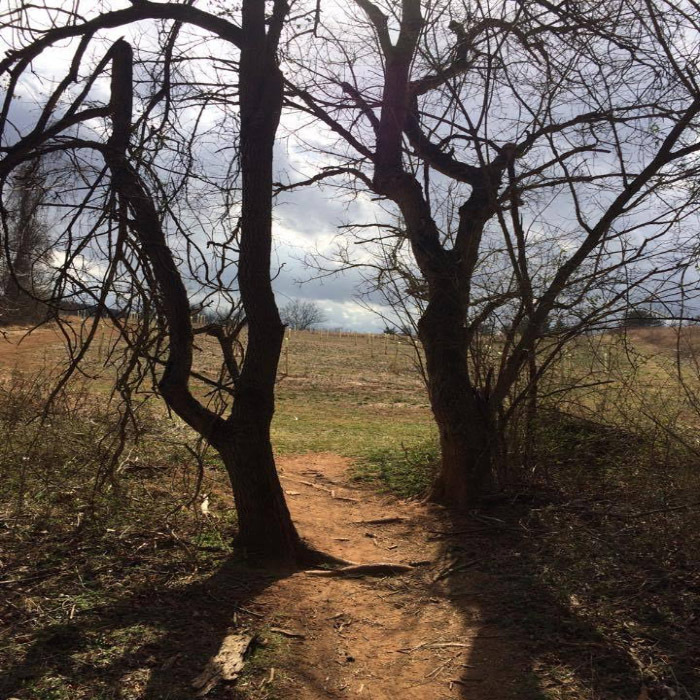 To Towson graduate Geoff Hoesch, the surrounding trails are an excellent place for students in particular to visit. 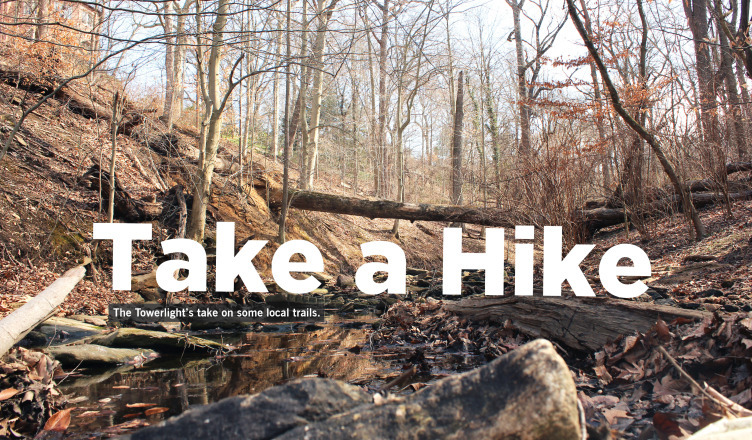 Hoesch runs the website “Loch Raven Trails,” dedicated to providing information about the reservoir and its various hiking trails, plants and animals. Patapsco Valley is huge. 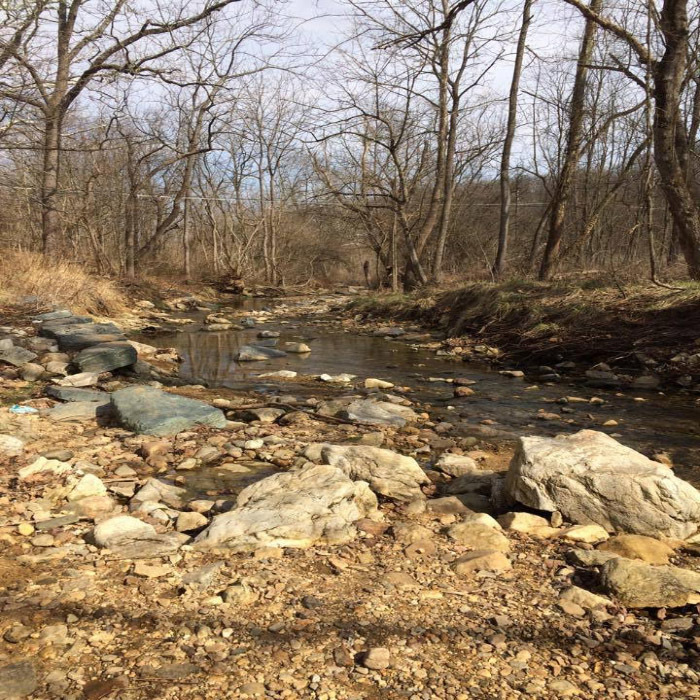 Extending across the Patapsco River, the state park spans 32 miles and four counties. 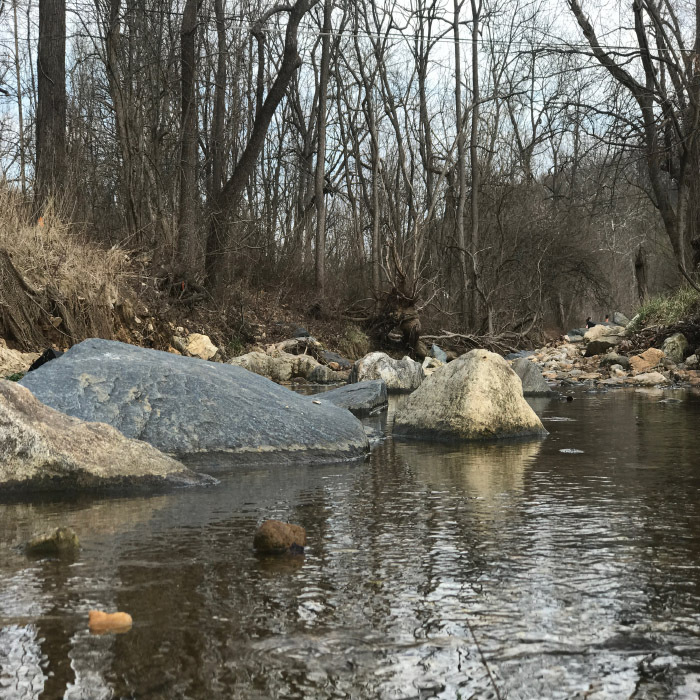 Since we weren’t ambitious or insane enough to take on the entire park in one afternoon, we narrowed down our hike to the Daniels area of Ellicott City. We decided we’d explore Daniels because we’d heard it was creepy and abandoned, and we really like things that are creepy and abandoned. On the downside, we found that the region isn’t creepy at all, but bustling with fishermen and fellow explorers. On the upside, it was still really cool. We played tourists in our own state, walking around with cameras around our necks, enjoying the tranquility and gaping at the cool abandonment. When we took a break for lunch, we sat near the dam and listened to the sounds of water falling and fishing lines being cast. Who knew we had such a beauty so close to TU? (We sure didn’t!) Only four miles from campus, Lake Roland really is a sight to see. Lake Roland, which used to serve as a reservoir for Baltimore City, is now part of an over 500-acre park between Falls Road and North Charles Street. 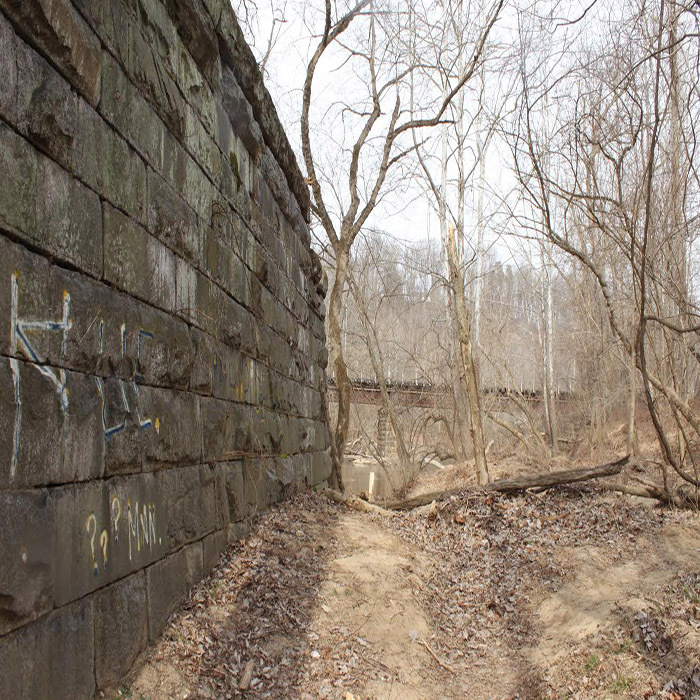 According to Jeffrey Budnitz, a volunteer for the park and a member of the Lake Roland Nature Council’s trails committee, the park used to have an average of 42,000 visitors per year. Budnitz said he was involved with a park-wide restoration effort in 2009 and the park reopened in October 2011. He said Lake Roland now welcomes 315,000 people on average per year. If you’re entering on Copper Hill Road (just off of Falls Road), you can walk through the heart of the park where the sounds of woodpeckers, hawks and other birds fill the trees. There are also paved pathways that weave through the park. 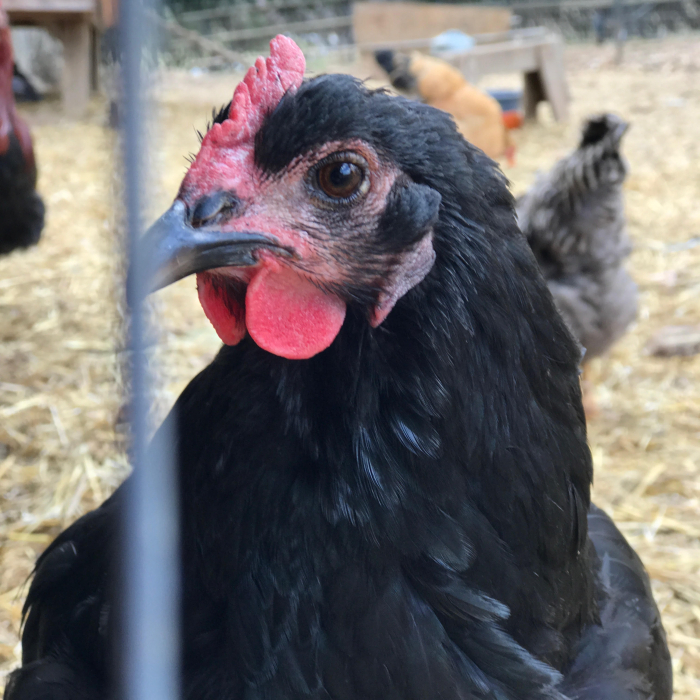 Just down the road, turning onto Lakeside Drive, you can visit the Lake Roland Nature and Environmental Education Center where you’ll learn about Maryland’s flora and fauna. Visitors can even meet the center’s resident fish, turtles, snakes, frogs, toads and insects. The center also includes nature-related reading materials and a craft table for kids. Hiking isn’t just for humans, so be sure to let your four-legged friend tag along. Visitors can let their dogs loose at the one-acre Paw Point Dog Park after paying the Lake Roland Nature Council a $35 dog park membership fee good for 12 months. Double the trails means double the fun at Double Rock Park. Located directly northeast of the Maryland School for the Blind, the park sits on the edge of Parkville just inside of the Beltway. The park’s blue and gold trail routes each cover about 1.5 miles, according to Jerry Hahn, a community supervisor at the Parkville Recreation office. The trails offer a fairly leisurely walk along the Stemmers Run stream which bisects the park. 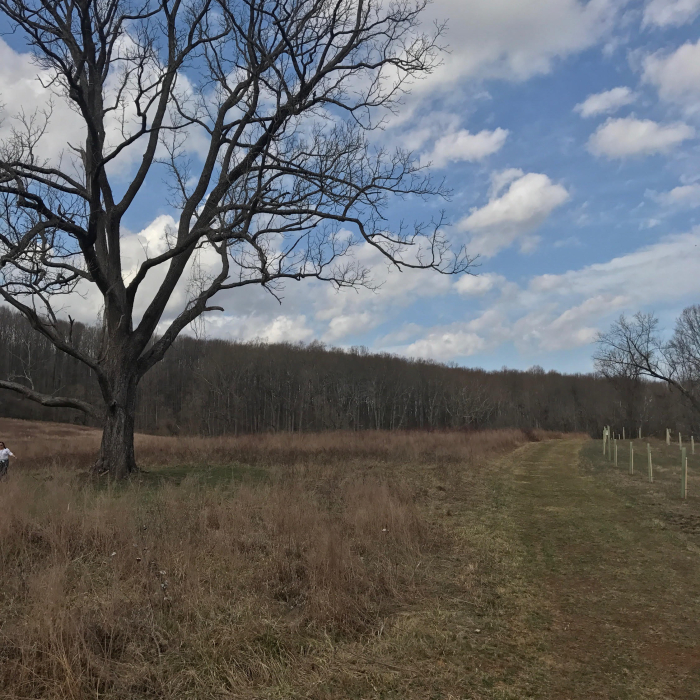 Visitors might even be able to spot some of the local wildlife such as birds, deer, rabbits, squirrels and foxes, Hahn said. At 107.7 acres, Double Rock is the perfect spot for casual hiking without being an all-day ordeal. Of course, you could spend all day there if you’re into that sort of thing, because the park is open from sunrise to sunset. People can also rent out any of the park’s pavilions and picnic areas for group events through the Parkville Recreation Council. The park also includes a playground for kids and athletic fields where people play in football, baseball, softball leagues run by Parkville Recreation, Hahn said. Attendance depends on the seasons and weather, but Hahn estimates that 50,000 to 60,000 people use the park per year. The Northern Central Railroad (NCR) Trail, or since 2007, the Torrey C. Brown Rail Trail, extends 20 miles from Ashland Road in Cockeysville, Maryland, all the way to the Pennsylvania border. Once the trail hits the border, it becomes the York County Heritage Trail, extending all the way through to York, Pennsylvania. 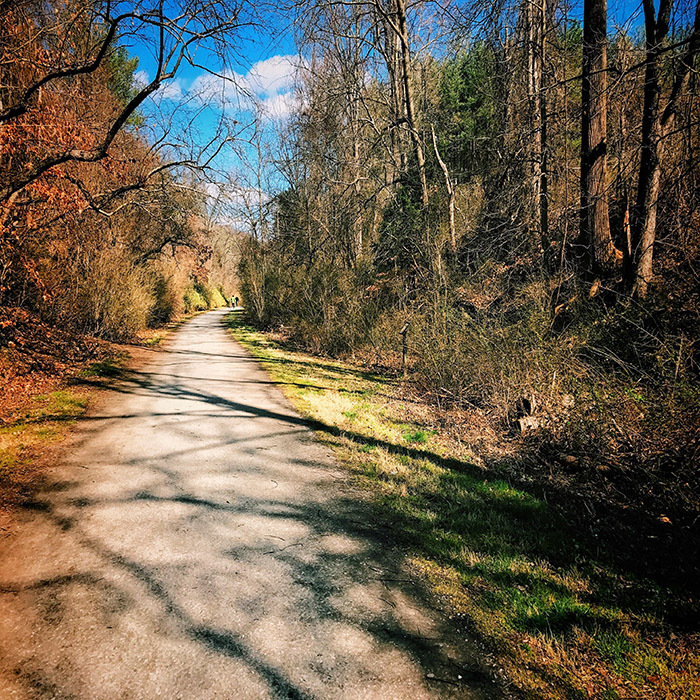 The path lies on the abandoned Northern Central Railway corridor, which was converted into a trail by the Maryland Department of Natural Resources in 1984. 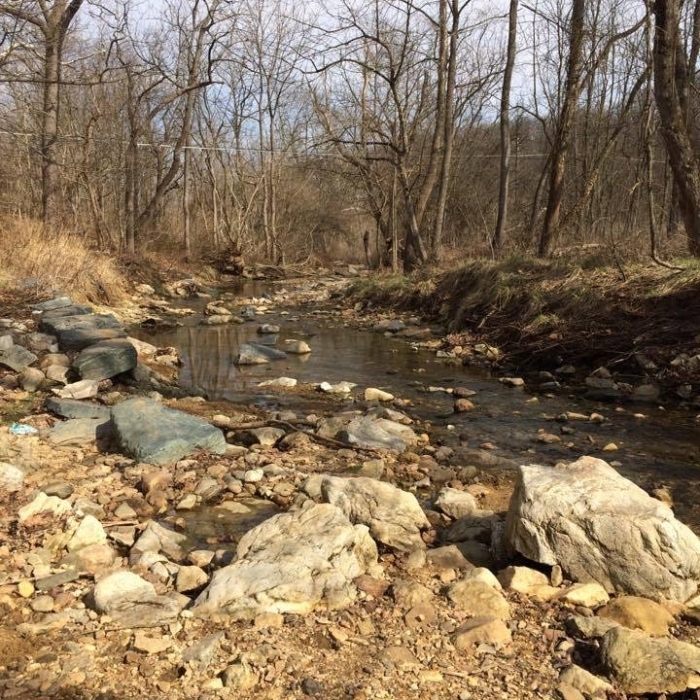 Most of the trail runs alongside the Gunpowder River and Beertree Run, offering views of a variety of plants and wildlife for the trail’s many runners, walkers and bikers. Richard Desser is an active member of the NCR Trail Snails, a Baltimore-based running club dedicated to promoting fitness through group runs, group racing and social events. To Desser, the trail is a great place for people of varying abilities, since it provides a flat, non-rugged route. The Glen Arboretum has been designated as a space for Towson students for about eighty-five years, according to James Hull, chairman of the Board of Directors of the Glen Arboretum. He suspects that it was used when Towson University was largely a teaching school, and teachers had to know how to educate their students on keeping a garden during the Great Depression. “The Glen went through a period of neglect” from the late 1960s until the late ‘80s according to Hull, until he wanted his plant ecology students to be able to recognize various (tree) species. He came up with the idea that The Glen should have all the native species of Maryland represented. 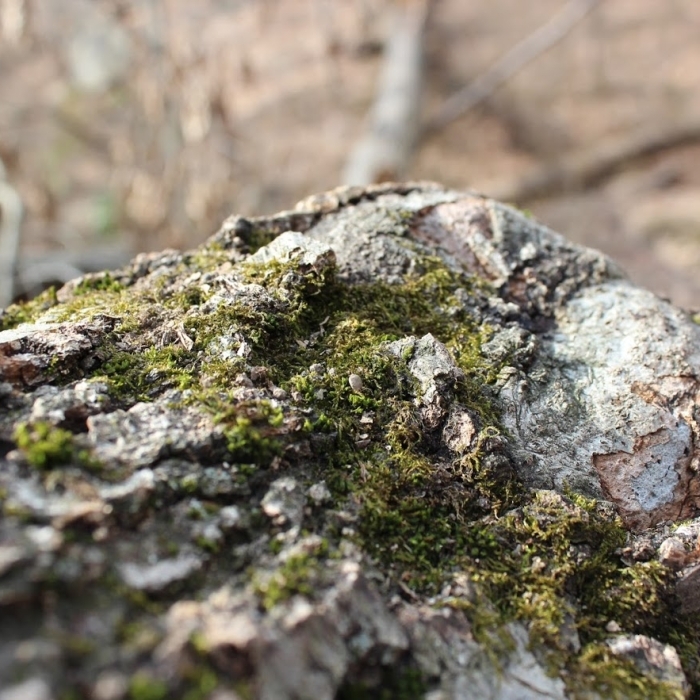 Today, Hull uses a figure of roughly 125 native tree species. “I have 109 of them represented in the glen,” he said. The Glen is still a fantastic place to go to get away from all the pressure of a more urban environment. Studies have linked time spent in nature to reduced levels of stress, anxiety, and depression. 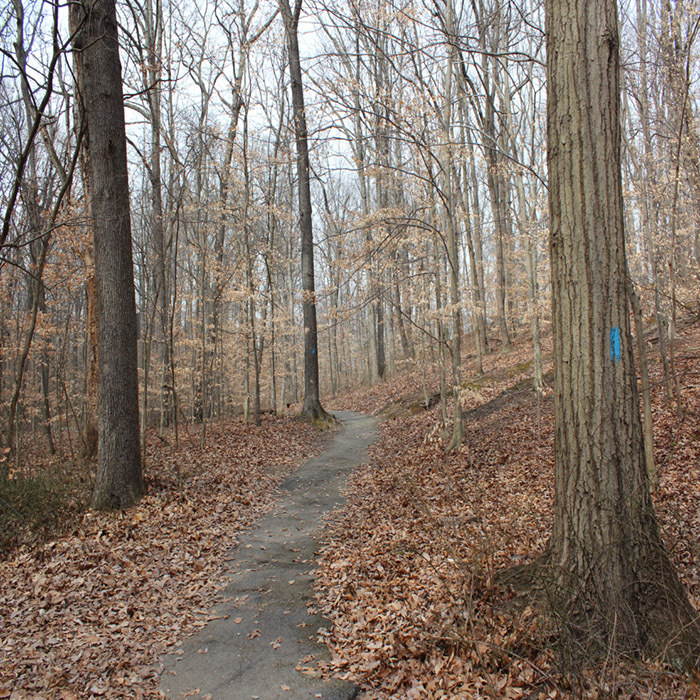 The Glen Arboretum is precious to Towson, for more than just its educational uses. Hull explains why he so often has students plant trees, rather than just doing it himself.